Runners line up for the race. 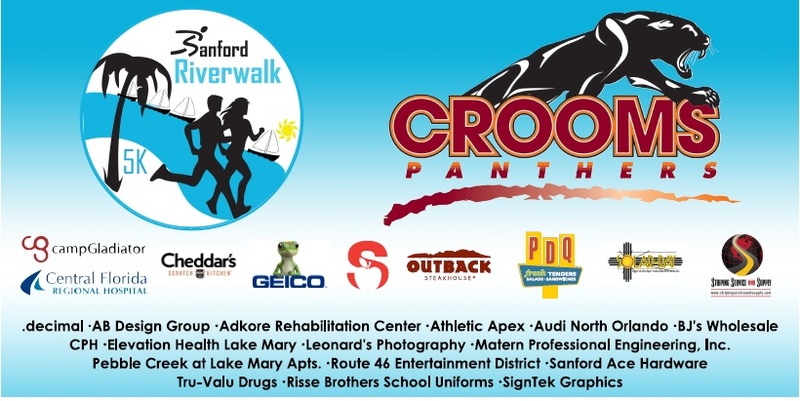 Crooms started its fundraising 5K in 2012. Money from the event goes to an athletic scholarship for a Crooms student. 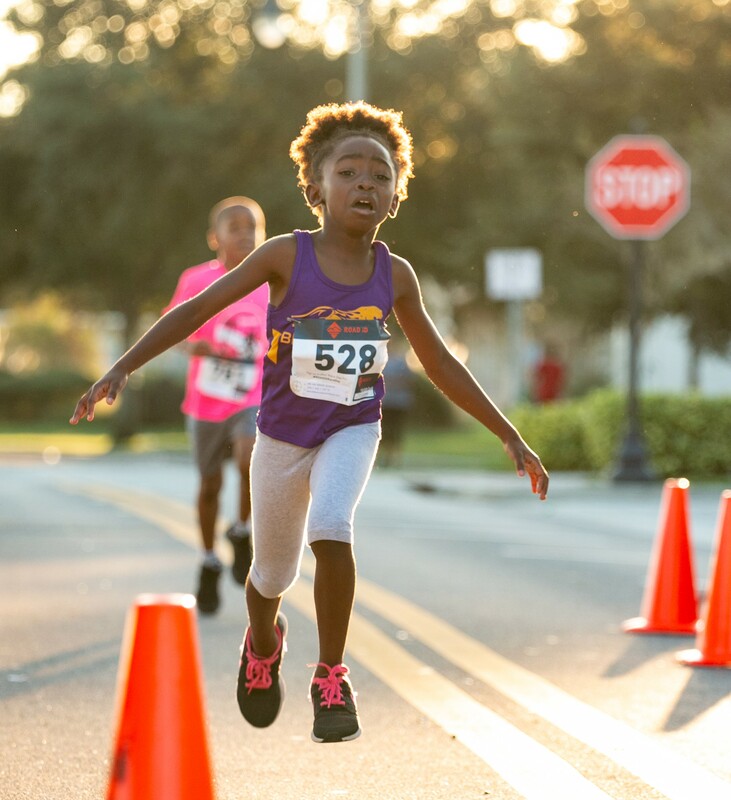 In addition the funds are used to fund the needs of the physical fitness and athletic programs. Congratulations Crooms Ambassador. 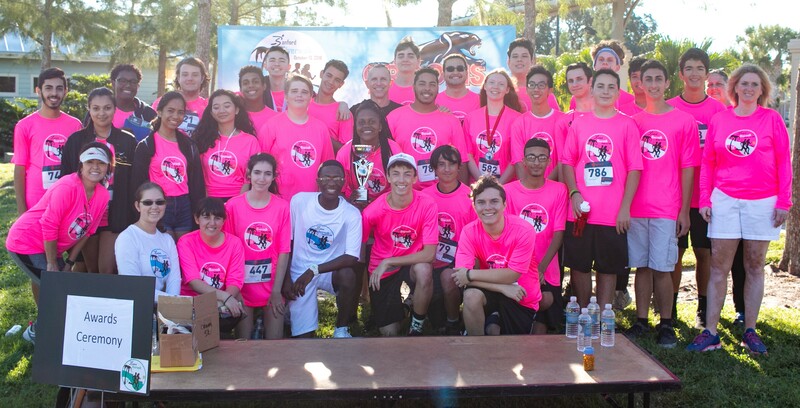 They won the trophy for the organization with the most runners in 2018. Students and their families along with local runners enjoyed the first cool day of the season as they ran along Lake Monroe. 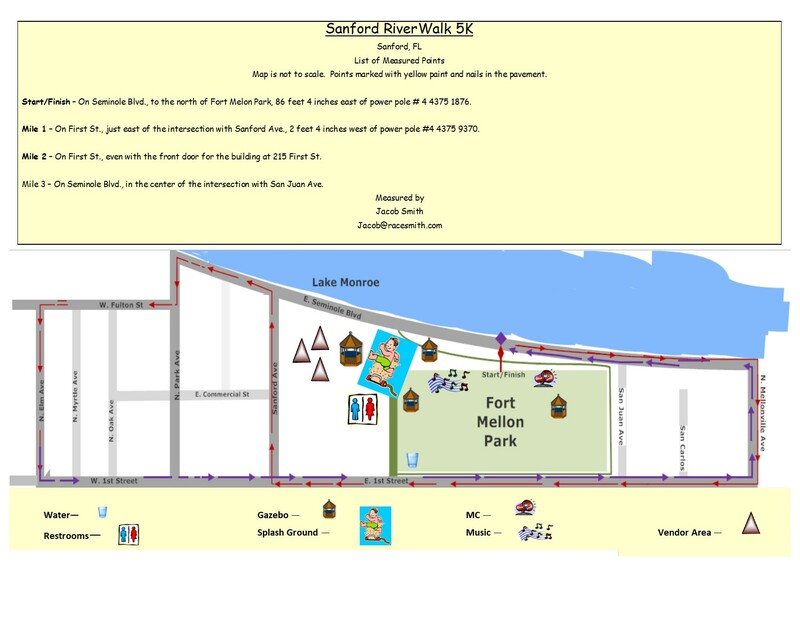 Celebrate fall with an early morning run/walk along the shore of Lake Monroe and through the historic streets of downtown Sanford. Proceeds help fund Crooms Academy of Information Technology's athletic programs and scholarships for student athletes. Thank you to Mile Stone Race Authority for timing our event. Here are the results by age group. Thank you to all our sponsors. You make our race possible. Casey Brown photographed the event. Enjoy some of the highlights of our 2018 race. 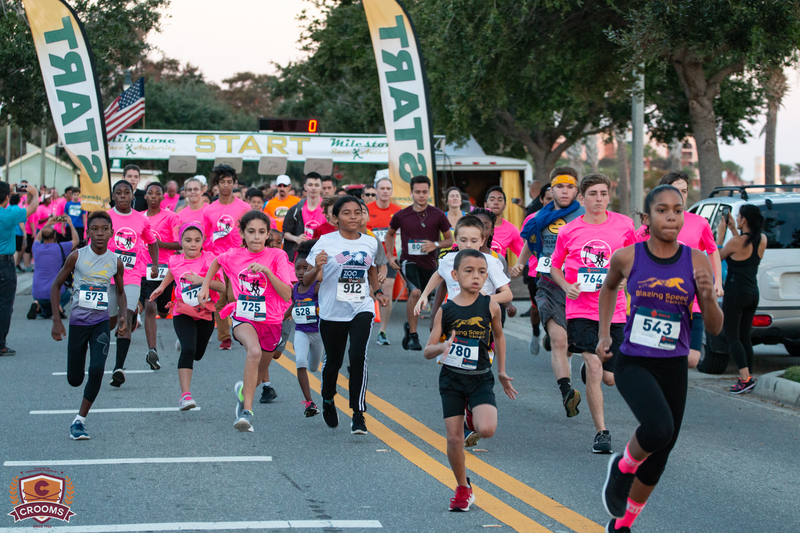 Race begins at 7:30 a.m. at Fort Mellon Park in Sanford, Florida. Runners receive a tech t-shirt (guaranteed to the first 500 registered runners.) Following the race, stay and enjoy our sponsor's booths and refreshments. For information about our race. We invite you to become involved in this community event. Meet potential customers by setting up a booth. Advertise in our race packets. Publicize your name as you contribute to a worthwhile celebration of healthy outdoor activity. Contact Dr. Angela Miller at Crooms Academy, 407-320-5723 or for more information. Crooms Academy of Information Technology. Copyright 2014.